Well, I am really excited on our latest offerings. 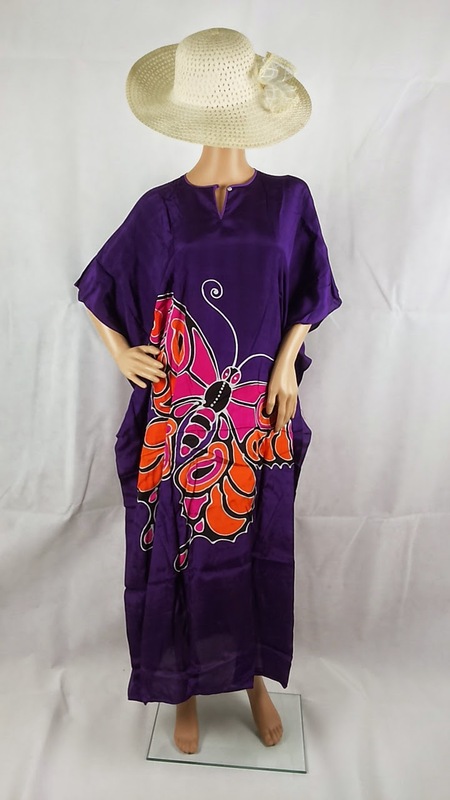 I found a perfectly simple batik kaftans with beautiful elegant butterfly design. One in front and one at the back. I must say, it is currently the rage as not many kaftan sellers carry this type of design. It came with multitude of colours but I am selecting nicer combinations of colour with elegant pairing such as Black Batik Kaftans with Blue or Green Butterflies. Purple Batik Kaftan with orange pairing. 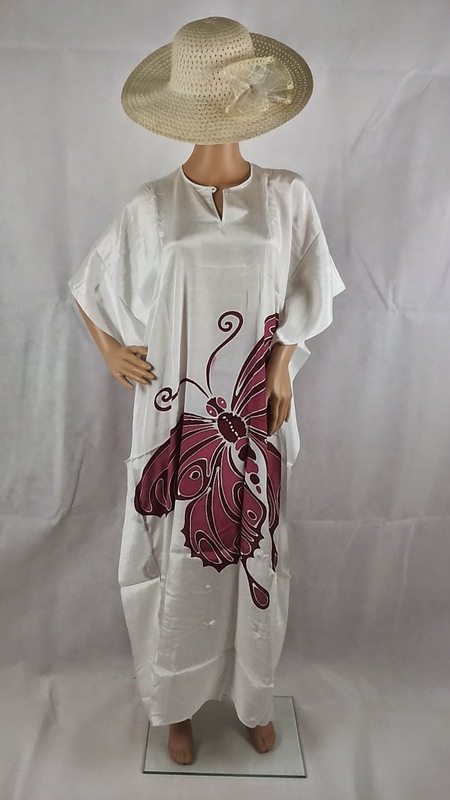 There are a couple White Batik Kaftans which is a bit sheer, but perfect especially if you want to showcase the body underneath the kaftans. Enjoy! More on our kaftans selections, click here!